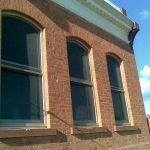 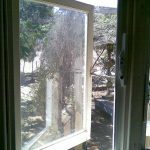 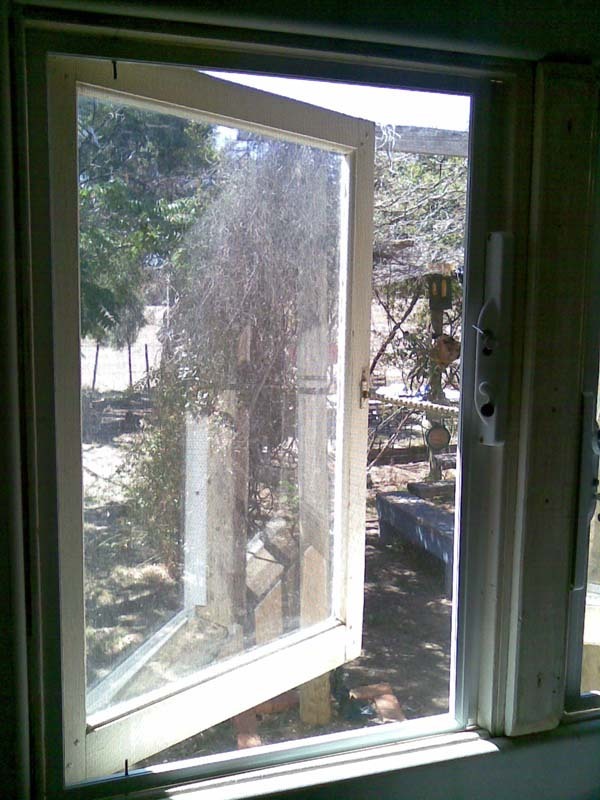 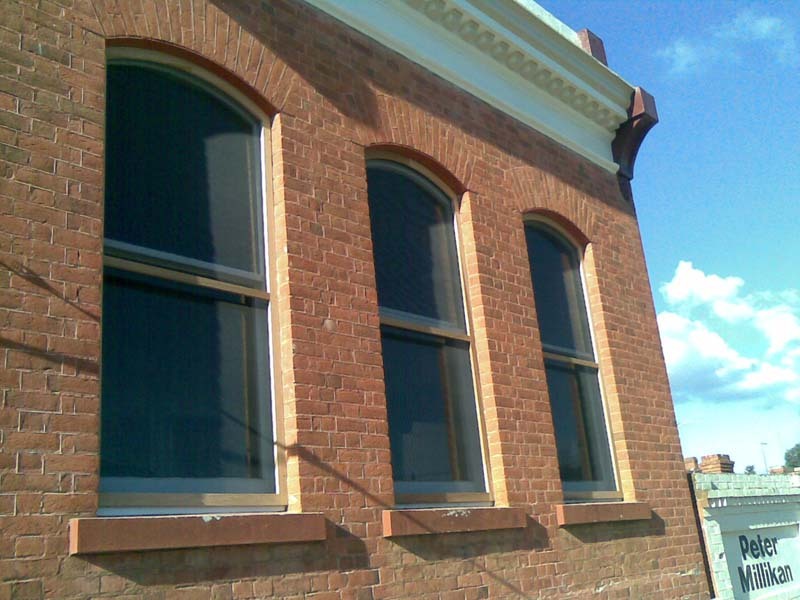 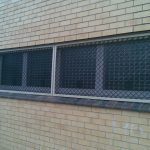 Goldfields Screens and Blinds provide quality flyscreens, security window screens and security windows to customers in Maryborough, Castlemaine, Bendigo, Ballarat, Daylesford and beyond. 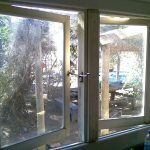 We provide security screens for your windows that look good, keep the weather and the bugs on the outside and are easy to operate. 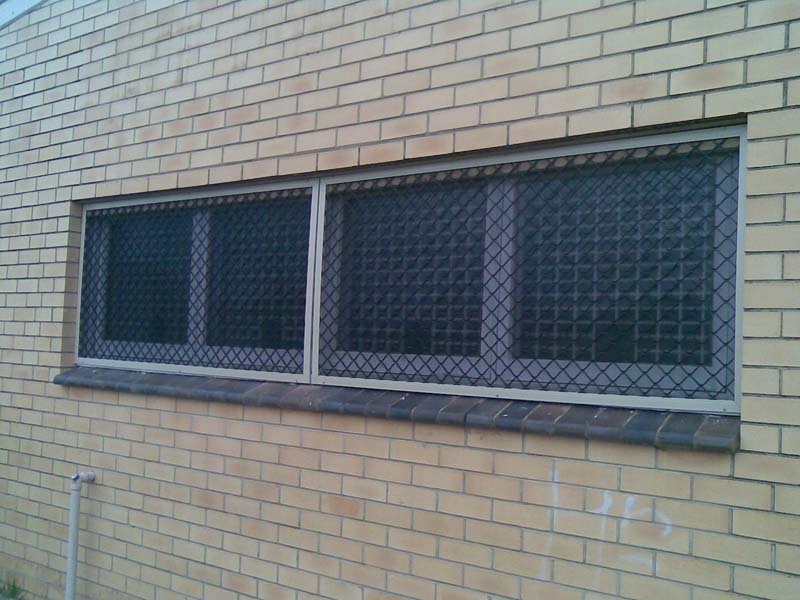 Come and see our range in our Maryborough store, Goldfields Screens and Blinds. 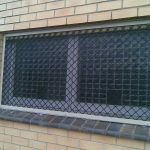 Our security window screens are made from a single sheet of aluminium which is locked into an aluminum frame without rivets or screws. 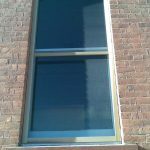 This is a break-through in material strength engineering and has been tested and passed all relevant Australian standards. 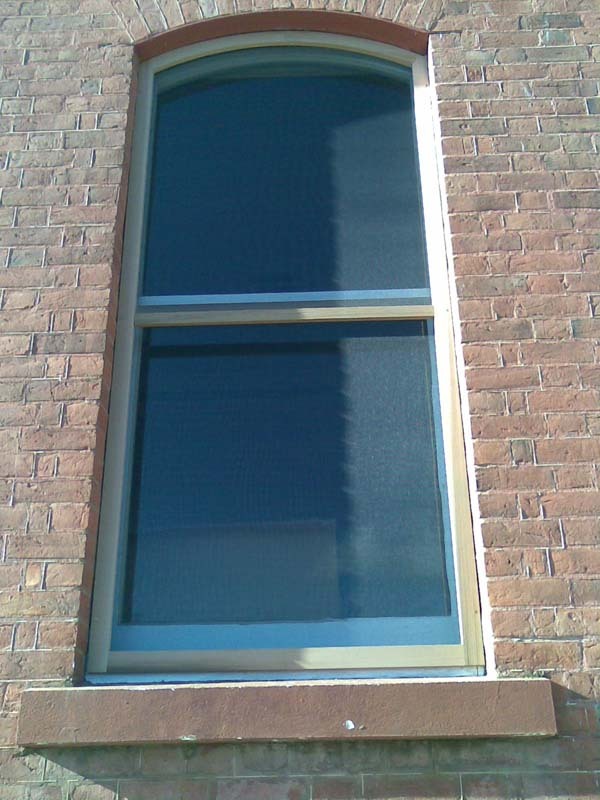 A great degree of clarity is preserved when the window screens are installed due to its unique structural composition. 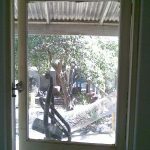 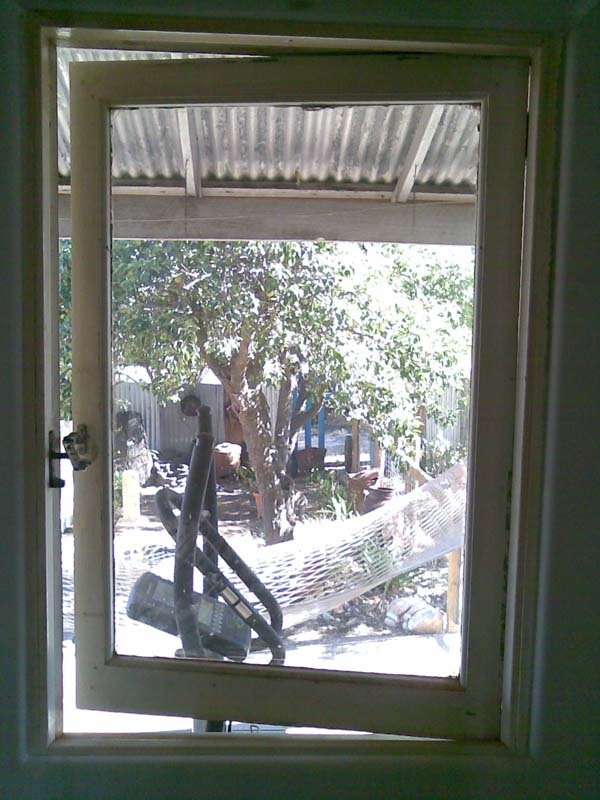 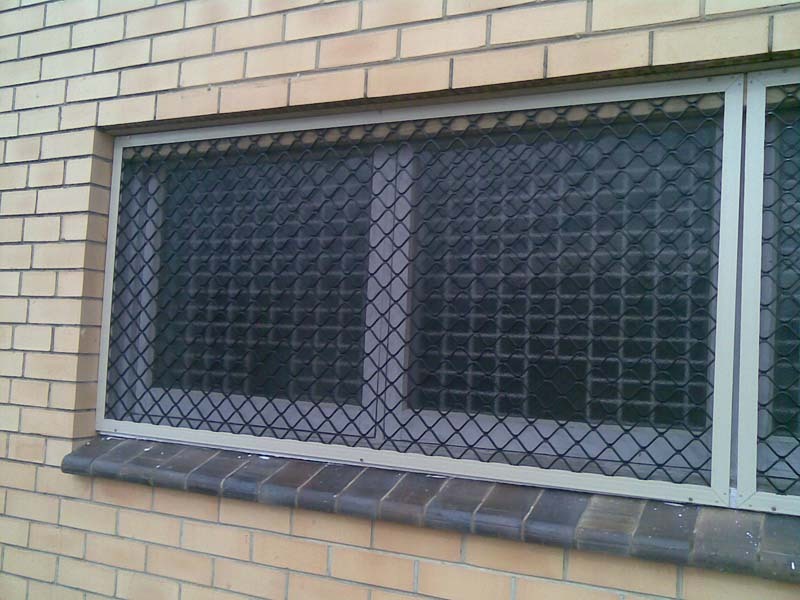 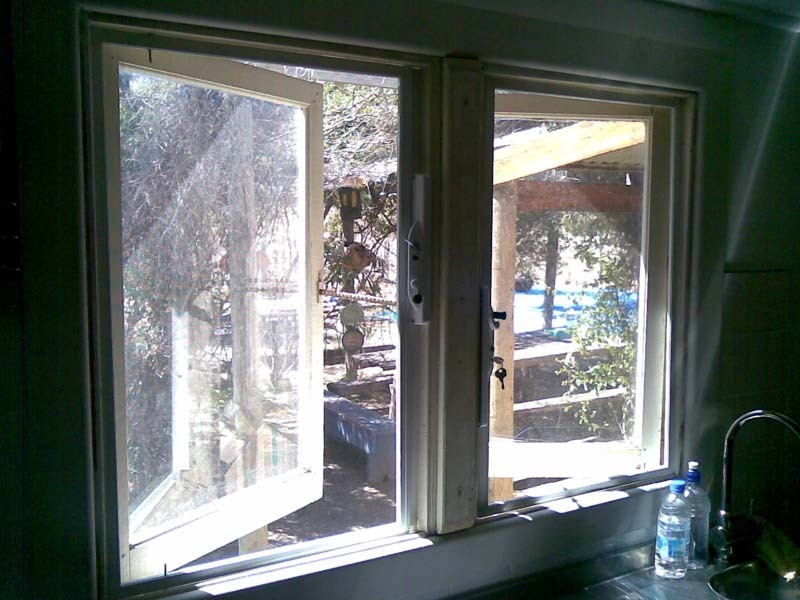 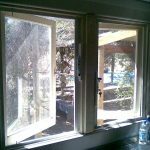 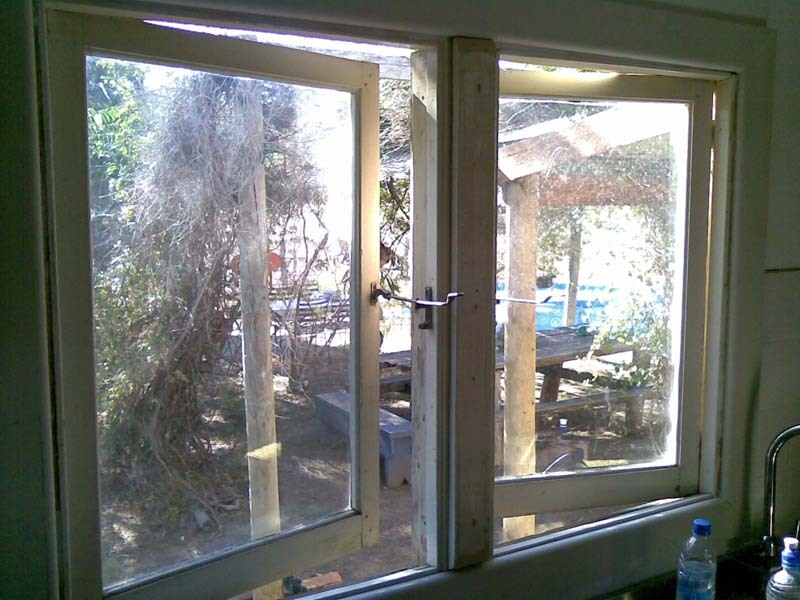 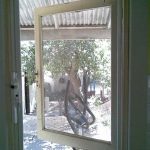 Contact Goldfields Screens and Blinds for more information about aluminium flyscreens and aluminium security window screens. 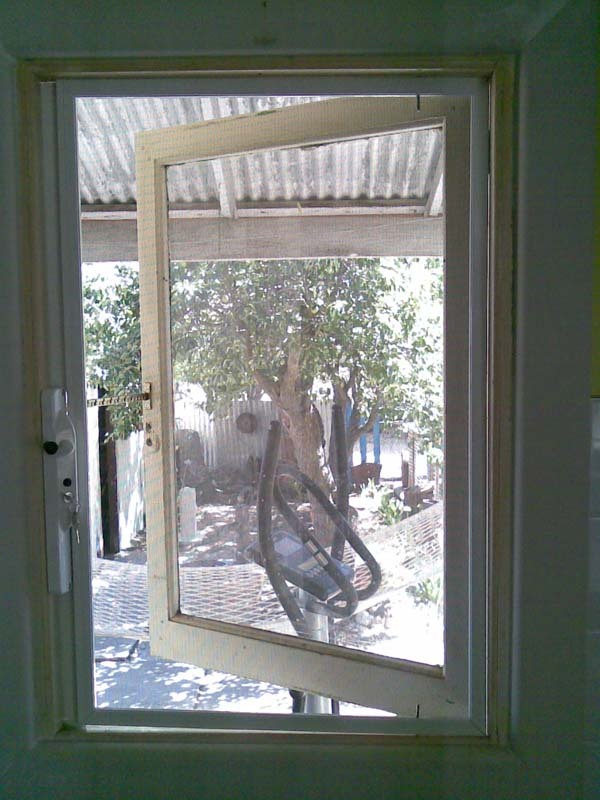 We can also assist you with security doors in Daylesford, Ballarat, Castlemaine, Avoca, Ararat, Bendigo and surrounding areas in Victoria.